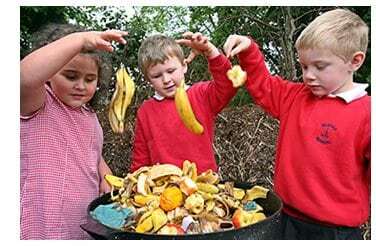 World Environment Day – Beat Plastic Pollution! 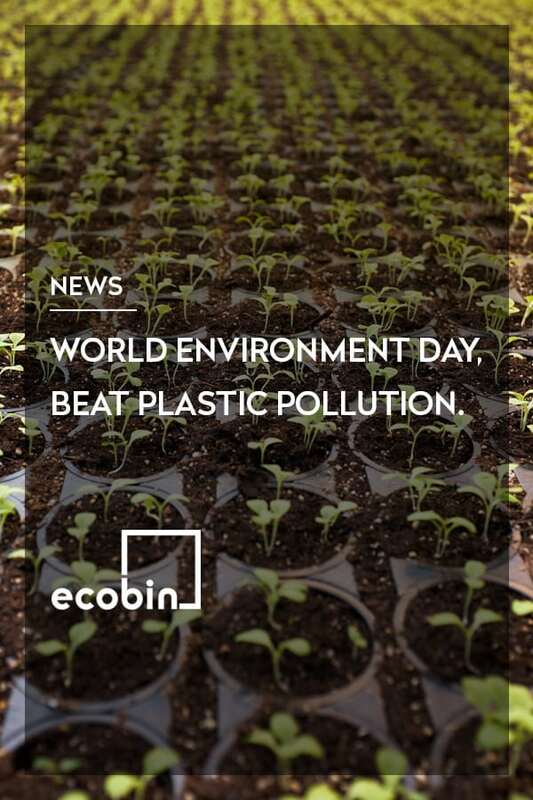 EcoBin > News > World Environment Day – Beat Plastic Pollution! Every year on June 5, we celebrate World Environment Day which is a global environmental awareness day ran by the United Nations. How exciting to have a special day for us to all focus on something so important – our amazing planet and all the ways in which we can help it thrive! This year the global awareness campaign associated with World Environment Day is to Beat Plastic Pollution and discourage the use of disposable plastic products. Did you know that around the world, one million plastic drinking bottles are purchased every minute, and up to 5 trillion single-use plastic bags are used every year. In total, 50 percent of all plastic produced is designed to be used only once – and then thrown away! Yikes! What exactly does the Beat Plastic Pollution campaign aim to do? The Beat Plastic Pollution campaign is encouraging governments, industry, communities, and individuals worldwide to come together and explore sustainable alternatives and urgently reduce the production and excessive use of single-use plastic polluting our oceans, damaging marine life and threatening human health. 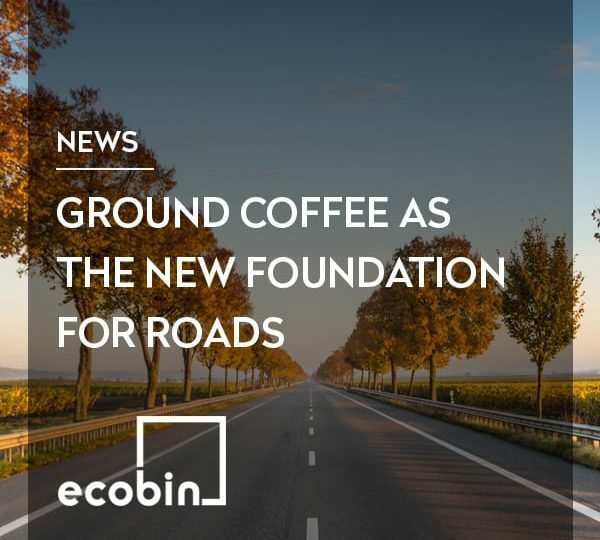 In the last decade, we produced more plastic than in the whole last century so it’s more important than ever that we come together to help combat this issue. Join the #BeatPlasticPollution movement. All you need to do is decide on one item of single-use plastic that you will no longer use (ie. a plastic drink bottle), take a photo of yourself with the new reusable item that you are going to replace it with (ie. 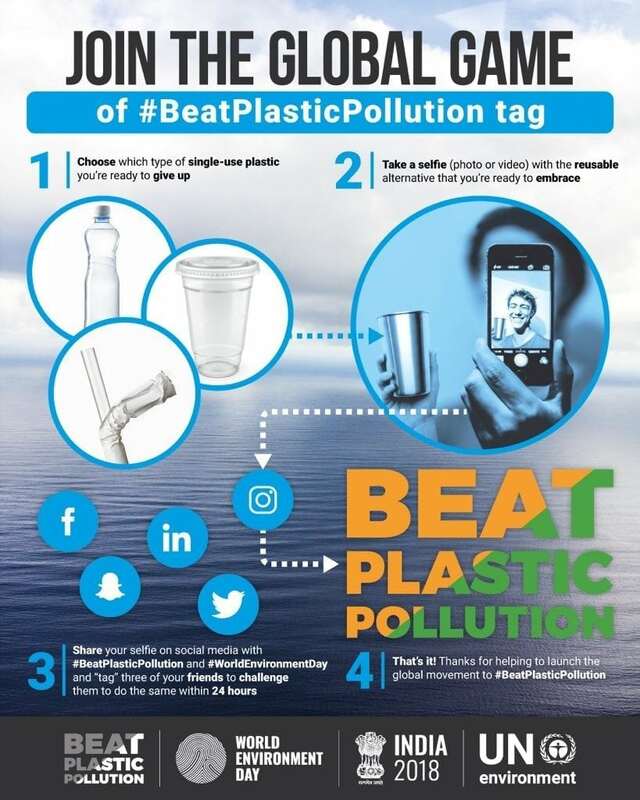 a aluminium drink bottle), share it to your social media using the hashtag #BeatPlasticPollution #Ecobin and then tag three of your friends to challenge them to do the same within 24 hours. Voila! Plastic makes up 10% of all of the waste generated worldwide and each year, at least 13 million tonnes of plastic end up in the oceans, the equivalent of a full garbage truck every minute so remember – if you can’t reuse it, refuse it! Let’s get behind World Environment Day and help Beat Plastic Pollution of our beautiful planet.